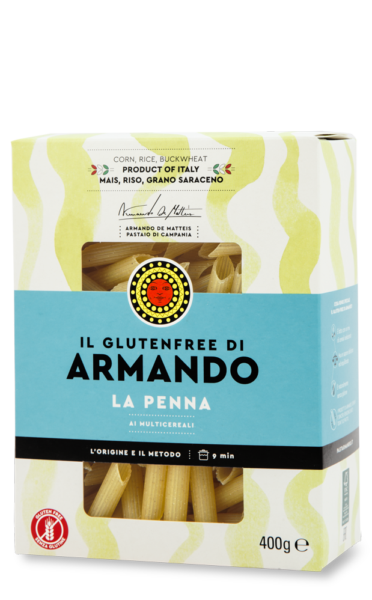 Behind any piece of land where wheat is cultivated there are many secret dreams. 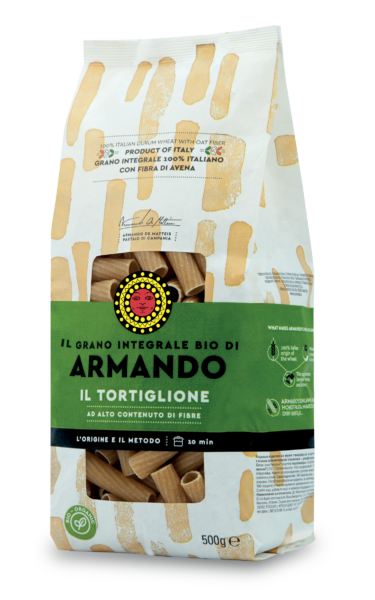 One dreams of getting one’s wheat on everyone’s plate, safeguarding Italian farming traditions and living off the fruit of one’s work imagining a future in farming for oneself and one’s children. 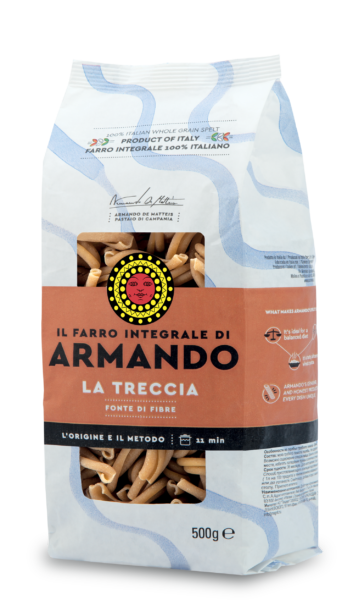 Come, get to know the farmers who’ve chosen to join the Grano Armando Project to see their dreams take shape. 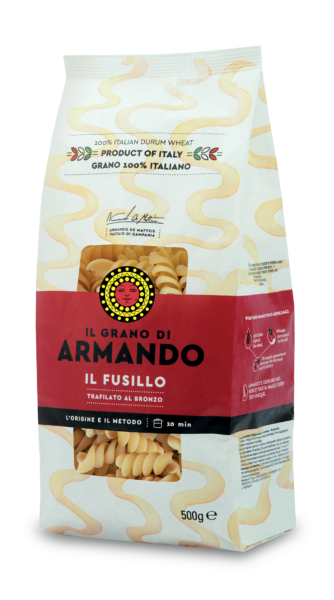 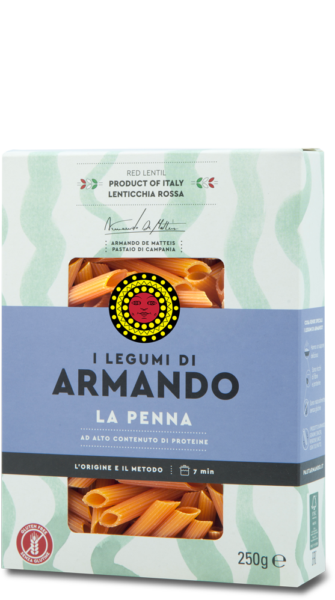 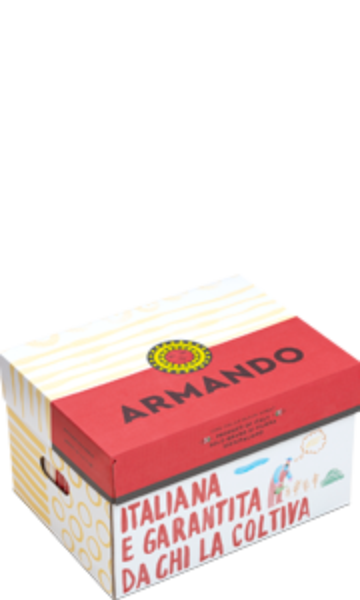 The Armando’s pasta you put on your table is made only with their wheat!